Are you in the construction business? Do you need assistance with construction cleanup? When the construction is finished, a construction cleaning company, like GreenClean HQ in Greenwood SC will ensure that the site is thoroughly cleaned and ready for sale or occupancy. A construction cleaning company, like GreenClean HQ in Greenwood SC specializes in construction cleanup on construction sites. Both while work is being completed, and cleaning the site once the building is finished. GreenClean HQ has all of the most up to date equipment and cleaning processes, which makes them the experts at cleaning up construction site debris. Nobody wants to rent or buy business premises where everything is still covered in concrete and brick dust and all the other types of debris that tends to accumulate on a construction site. Heavy-duty machinery is often needed to clear the debris. Too much debris and uncleaned spills, make a site unsafe for workers. 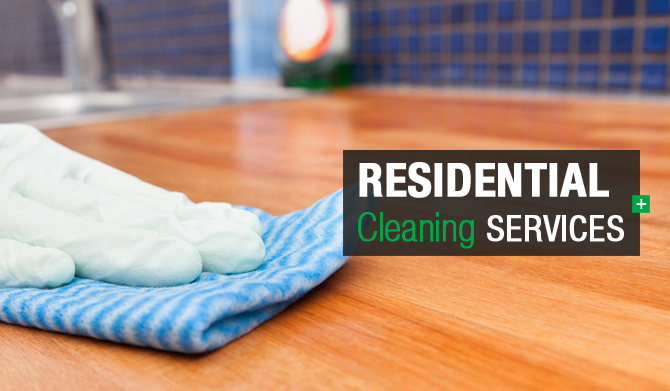 Our commercial cleaning company deals with cleanups both during and after construction. We take worker safety seriously, do our best to see to it that workers have as safe a working environment as possible. A growing number of construction cleaning companies now offer ecologically friendly cleaning products to deal with any problematic construction waste. A good, commercial company will ensure that their staff are properly trained in dealing with construction site cleanup, including sheet vinyl floor cleaning. Most good companies have ongoing training for those who work in construction site cleanup, both during and after the construction process. Construction sites can be dangerous places, which is why you need the services of construction cleanup company like GreenClean HQ in Greenwood SC..